Your business card is one important way to succeed in networking. 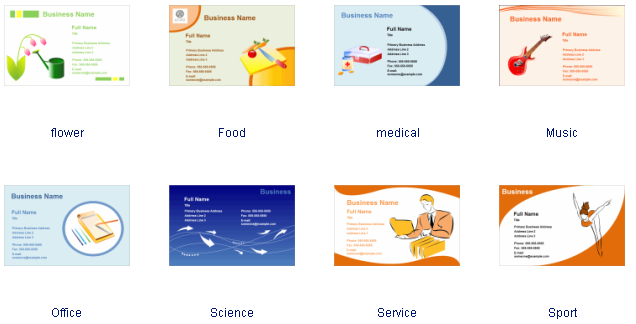 One of the best ways to let others know and remember you is to make a well-designed, easy to understand business card. 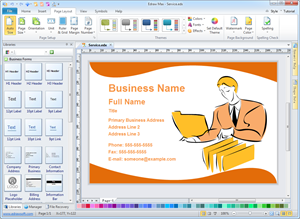 Follow the tips below to create unique, professional business cards that pack a punch! To begin with, the utmost thing to consider is the message you want to convey: who you are; what you do and where to find you. Make sure that your name, job title and company name or logo are clearly and correctly displayed. Think carefully about which contact details to include - you need to strike a balance between providing enough points of contact, without making your card look cluttered. Generally, your website, address, email address, and phone number are essential. You may be tempted to include as much information as possible. Beware - small text can often look readable onscreen, but turn into an illegible smudge when printed. As a general rule of thumb, don't go smaller than 8pt. Preferable font size is 10- to 12-point. Leave enough space because people will soon lose interest in cramped text. Make the look worth remembering. People would love to enjoy unique and elegant business cards. 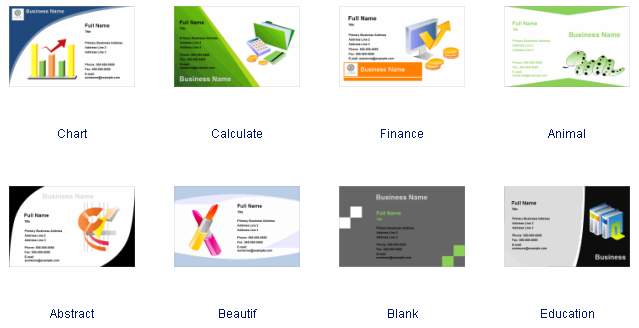 There are lots of designs for business cards and it is up to you to make it catchy and interesting. You can choose from our business card examples that are elaborately designed. Don't skimp on paper quality. You have put so much energy in designing but receivers of your card may still won't accept a limp card made by thin paper. Some will say that you want the feel of your card to stand out. And your card concept must match the type of paper you are using. Just make sure that whatever type of paper you want - may it be glossy, matte, torn edges, perforated edges or textured - everything should be printed well on it and made it look totally presentable. With the help of Edraw abundant pre-drawn shapes and examples, a nice-looking business card can be created easily. The interface is straightforward and handy, and the buttons are clearly labeled and easy to use, which allows you easily design and modify your drawing. There are many examples for you to learn. To make it fast, you can also directly edit your data in the examples.